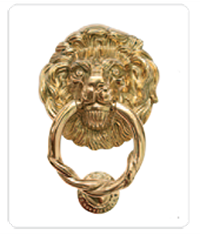 25 years - Furniture hardware for the office and home! 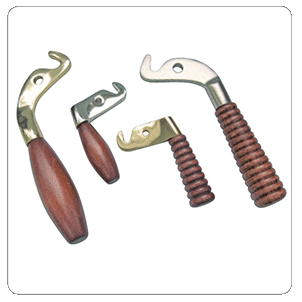 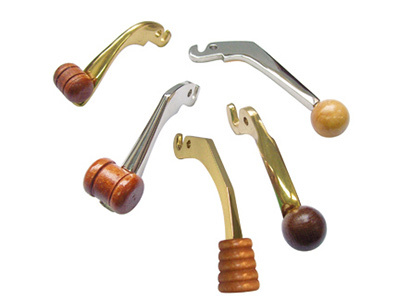 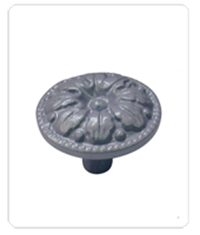 Furniture hardware & hardware for fireplaces and stoves! 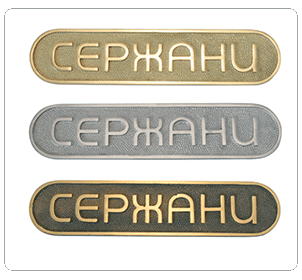 Sergani Ltd. is an established leader on the Bulgarian market in the production of furniture hardware – hooks, handles, legs and decorations. 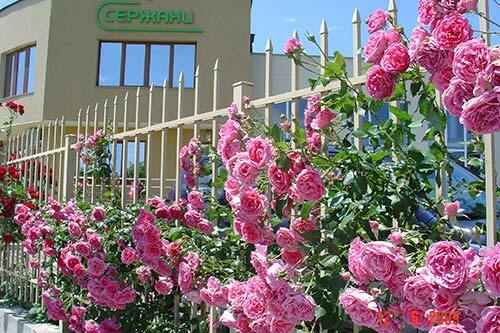 Company Sergani Ltd. was founded in 1991. 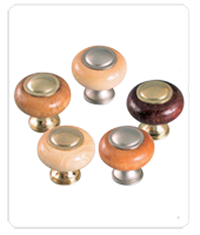 Its main business is the production of furniture hardware, hardware for fireplaces and stoves and accessories. 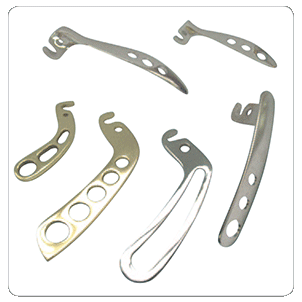 The production also includes memorabilia details and preparations from brass, aluminum, stainless steel and steel. 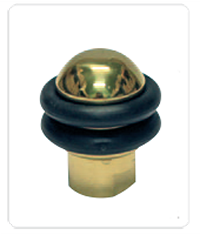 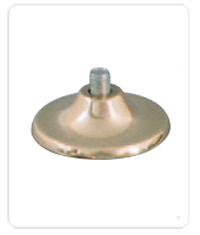 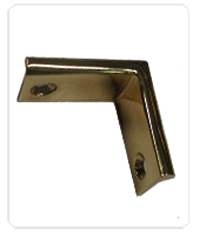 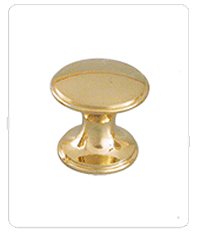 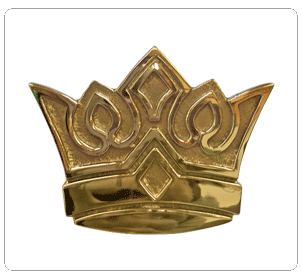 Much of manufactured products are made of solid brass with different processing and coatings – polished brass lacquered with patina (old brass) and bearing various Plating – brilliant nickel, nickel matte (satin) chrome and nickel. 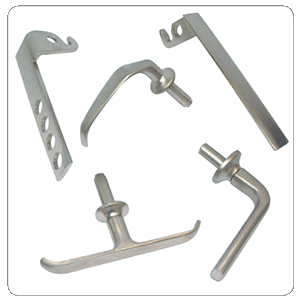 For the production of products and stainless steel parts and steel used different profiles and can also be processed by polishing and bearing various coatings – nickel, chrome and satin. 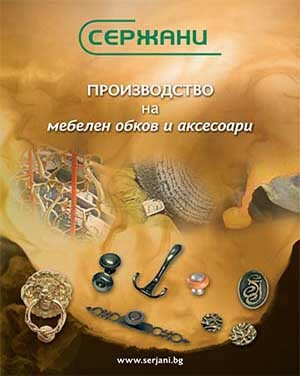 A large share of company activities occupies the development and production of billets and individual project. 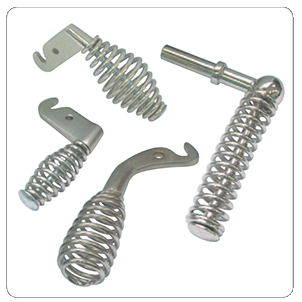 Serge Ltd. has its own, well-equipped manufacturing facilities and has complete production cycle from raw material to finished product. 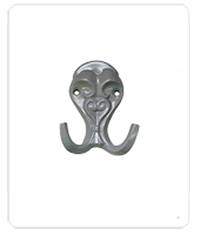 Production of furniture hardware includes the production of hangers, handles, legs holders, stoppers and decorations for furniture for home and office. 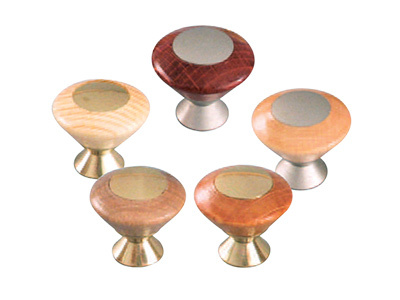 Much of the items are made of solid brass, polished and lacquered with various Plating – nickel, nickel matte, chrome and nickel patina. 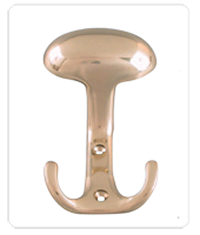 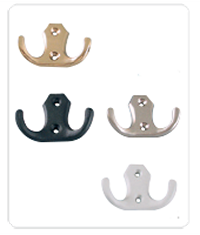 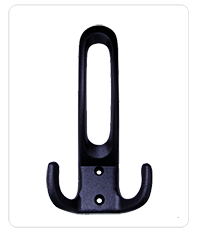 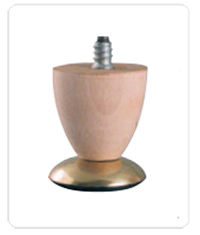 Produced also manufactures bathroom – hangers, traps and handles. 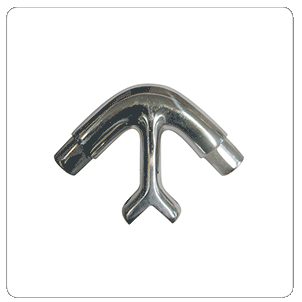 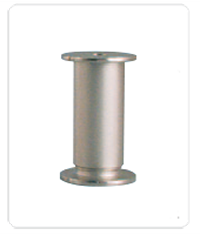 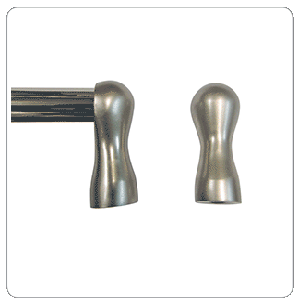 Some of the products offered and chrome nickel steel and steel processed and mapped Plating. 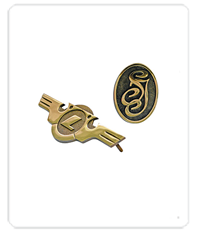 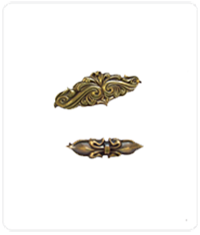 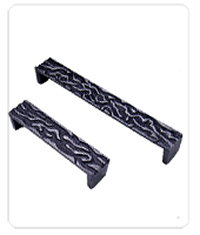 Production of hardware for fireplaces and stoves includes the production of handles, emblems, decorations and holders. 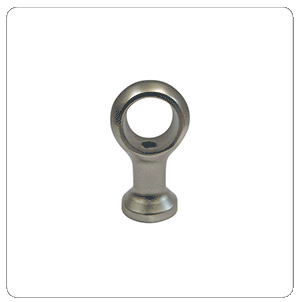 Displayed models are basic and are developed according to the type of lock / closing of the respective product and customer. 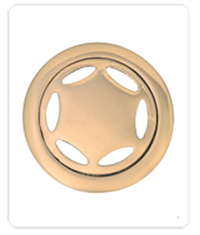 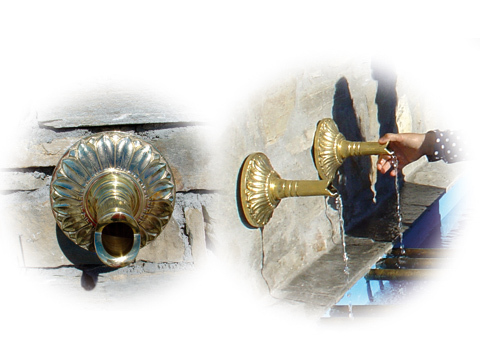 They can be made of brass, aluminum, stainless steel and steel with different finish treatment. 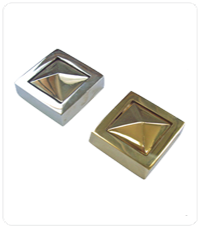 Obraboteni to polished surface and bearing various Plating. 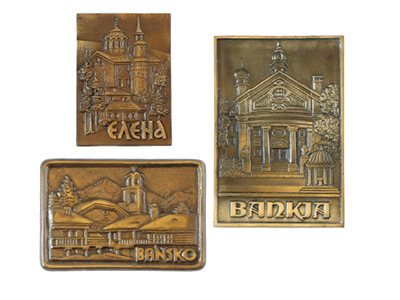 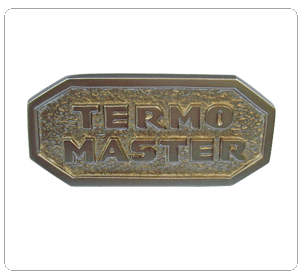 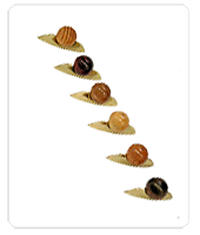 Production of advertising and souvenirs are mostly custom and model of the customer. 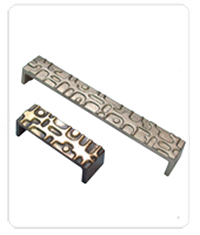 Made letters and numbers with different fonts and sizes, labels, signs, numbering klyuchodarzhateli and souvenirs. 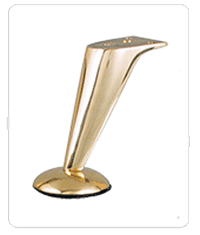 We produce promotional items and souvenirs are used as offices and hotels, and corporate and promotional purposes. 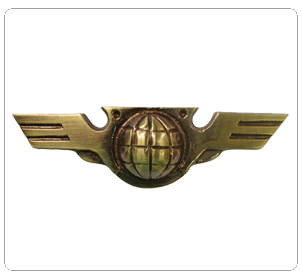 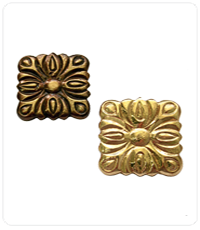 They can be made of brass, Aluminium different finish treatment.